Welcome to the new NGVA Europe Members' Bulletin. The update of the Bulletin and the website with its Member Area are part of our relentless efforts to optimize our services for our members. 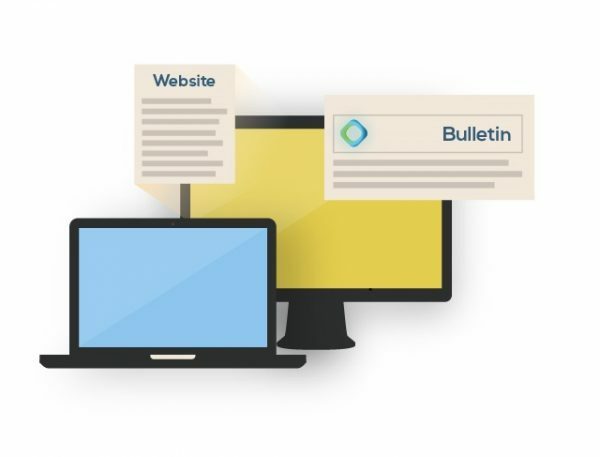 From now on, all Bulletin topics and content will be part of the Member Area and with this available exclusively for our members. To be able to access the Member Area you need to be registered, manually accepted and logged in to the website. You have received a notification about setting up your password and account minutes before receiving the new Bulletin. Please find below explanations and how-to for this procedure. For the following months we have already planned a set of additional improvements of both functionality, and content of the website and its resources. 3. Follow the ‘Lost your password?’ link at the bottom of the page. Please note, that the registration process and every account needs to be checked by the NGVA Europe Team manually, which could take some time.